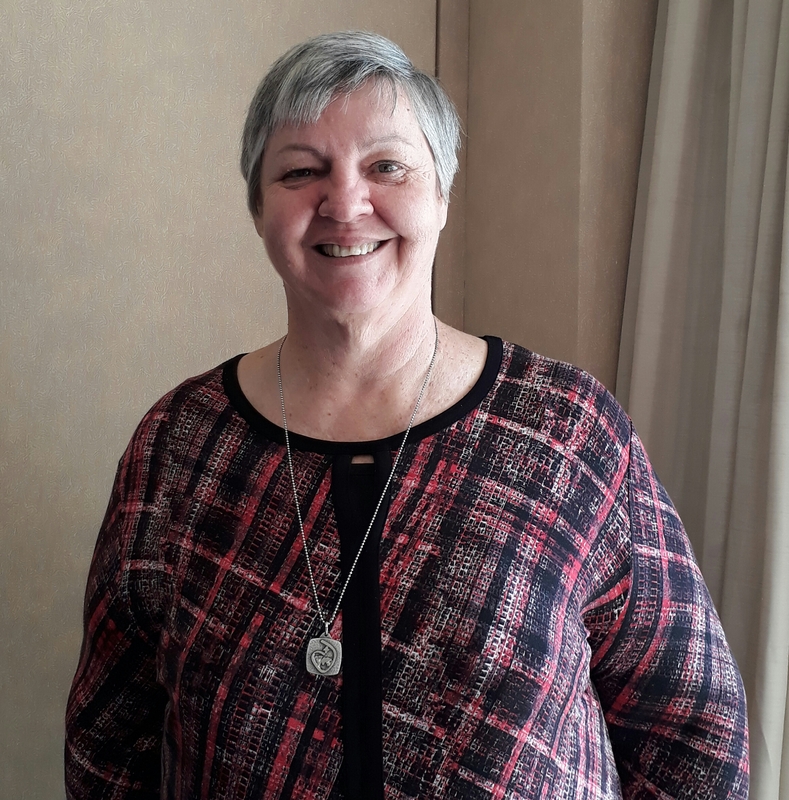 Sr Lynette Toohey, Provincial of the Australia – New Zealand Province, will leave on Sept 11 for Joigny, France, the birth place of St Madeleine Sophie Barat, to join eight other RSCJ who have recently been appointed to Provincial Leadership in their respective provinces. Their intensive programme will run for 10 days. We farewell Lynette with our love, blessings for safe travel and an enjoyable, fruitful experience.